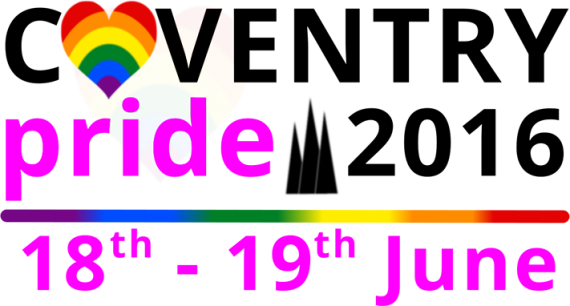 On Saturday 18th June – Sunday 19th June Fargo Village Coventry will be hosting the second annual Coventry Pride. Across the village there will be a variety of live entertainment, performance artists, music and street food vendors. Our emporium will be joining the fun with a BBQ selling Pride themed hotdogs, as well as other delicious treats on offer such as punch cocktails and brightly decorated cakes. There will also be a face painting area, live entertainment and a photographer to capture the party atmosphere. Watch this space for more details to follow soon!